The New Jersey market continued to exhibit tremendous strength with leasing velocity of 5.9 million sq. 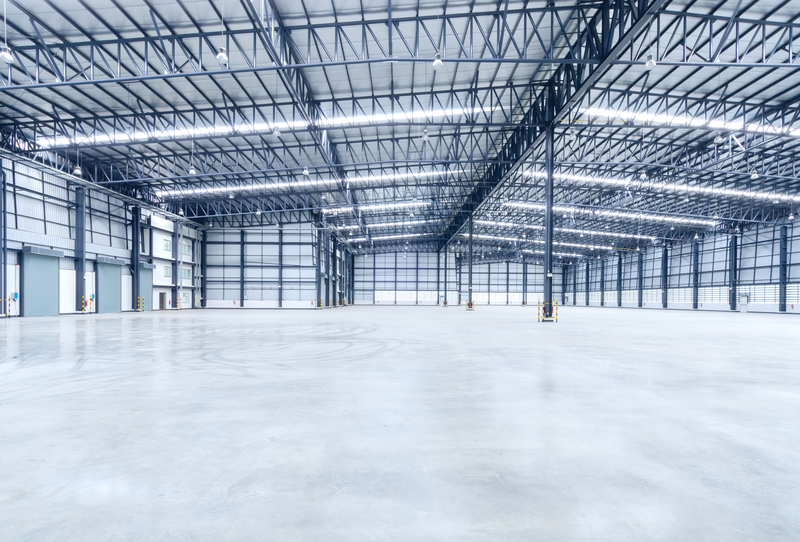 ft., a 23.2 percent increase year-over-year according to CBRE’s Q2 2018 industrial market report. Third-party logistics providers (3PLs) drove the market, along with apparel manufacturers and distributors. As a result of robust leasing and continued demand, sustained supply shortages remained despite a construction pipeline of 11.4 million sq. ft. across 31 buildings. At 5.9 million sq. ft., second quarter leasing velocity was down 4.9 percent from the first quarter.Activity was hampered by ongoing supply shortages, as new construction struggled to keep pace with demand, especially for buildings over 600,000 sq. ft.
During the second quarter, net absorption for the New Jersey industrial market was a positive 528,000 sq. ft. Northern New Jersey was the market leader with more than 1.3 million sq. ft. of absorption for the quarter, bringing its total net absorption year-to-date to a positive 283,000 sq. ft. By contrast, Central New Jersey ended the second quarter at a negative 787,000 sq. ft. However, a strong first quarter helped the submarket post positive net absorption of 783,000 sq. ft. at the midway point of 2018. Strong demand and the lack of supply also helped average asking rents hit an all-time high of $7.00 per sq. ft., an increase of $0.08 per sq. ft. quarter-over-quarter and $0.48 per sq. ft. year-over-year. This current rate was $1.07 per sq. ft. above the five-year average for the market. On the investment sales front, the market experienced $186 million in total sales, representing more than 1.9 million sq. ft., resulting in in an average sale price of approximately $97 per sq. ft. The numbers were down, however, from the prior quarter when sales volume totaled $289 million for more than 3.4 million sq. ft. at an average of roughly $83 per sq. ft., which is due primarily to normal market fluctuations. Although total sales fell by more than $100 million quarter-over-quarter, the average price in the second quarter was nearly 17 percent higher.